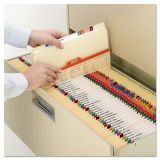 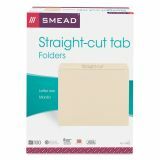 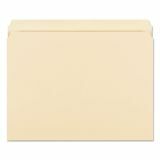 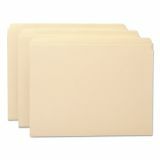 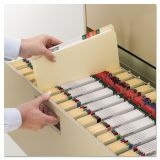 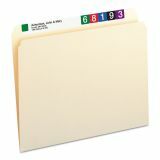 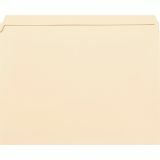 Smead File Folders, Straight Cut, One-Ply Top Tab, Letter, Manila, 100/Box - Top-tab folders are ideal for organizing files or archives. 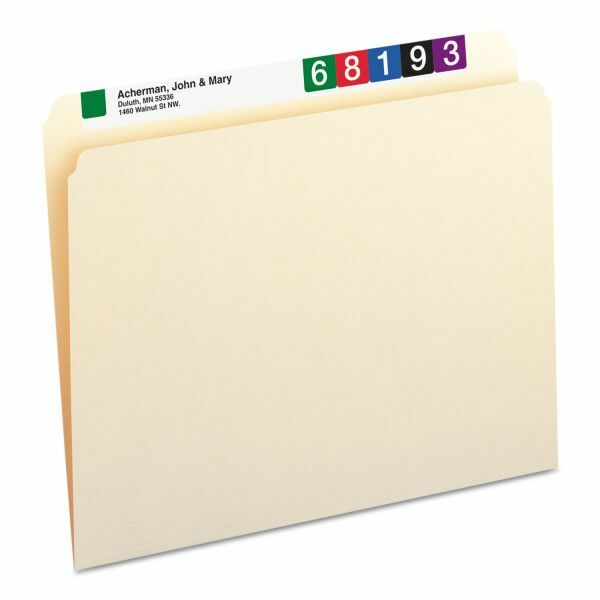 Sturdy, 11 point construction protects documents. 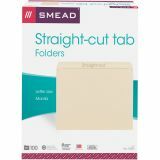 Straight-cut tab is 1/2 high. 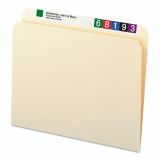 Corners are rounded in front and back. 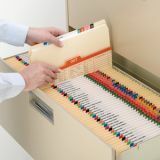 Folders are also scored for 3/4" expansion."